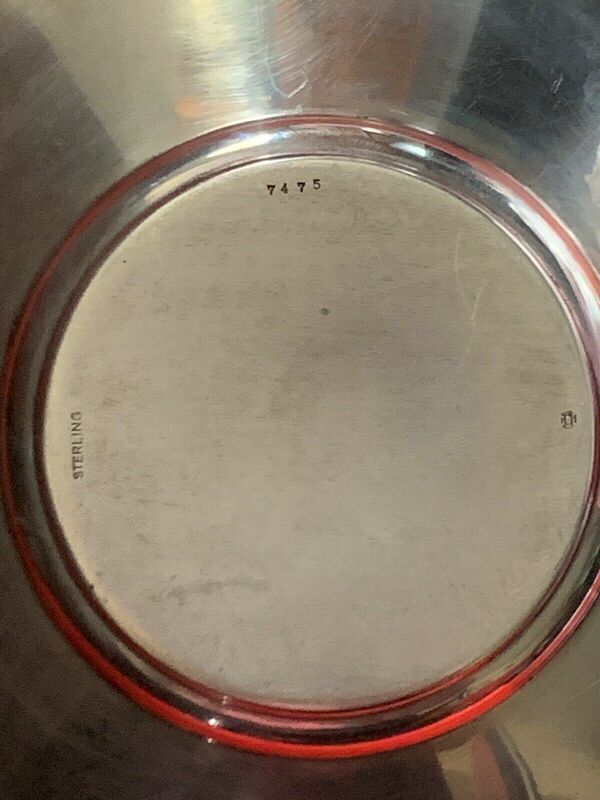 I need help Identifying a Mark on a Sterling Silver Tray? Can someone please help me? 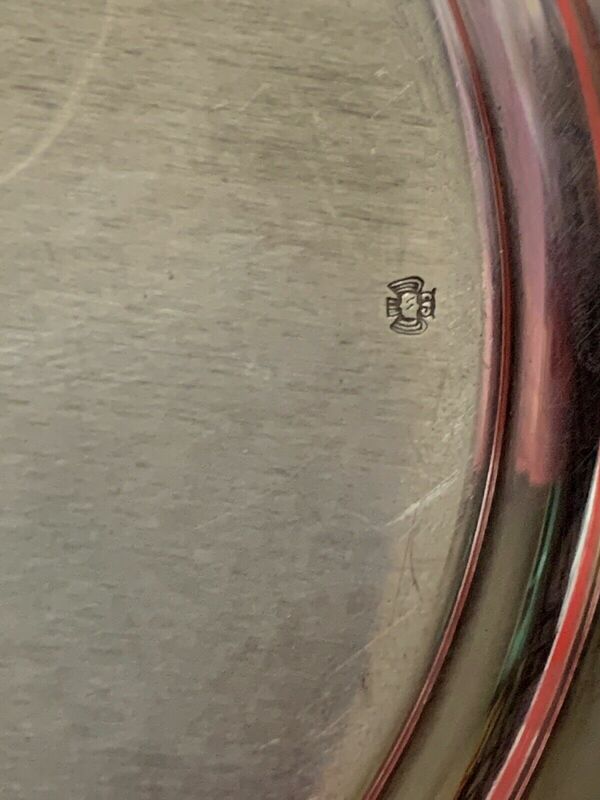 I have a silver tray that is marked with a small owl and a few numbers. The tray is about 10 inches in circumference. it is a center piece tray and weighs 400 grams. 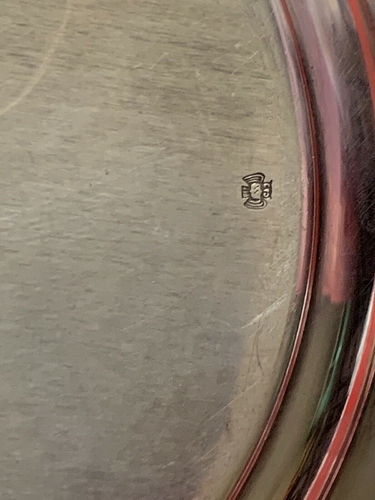 I will upload pictures if I have to, but for now maybe someone could help me figure out what it could be? The Owl has a W i it I just noticed.